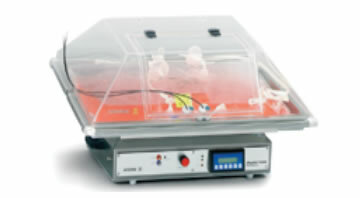 Bacterial Expression System The advantages of E. coli expression systems include low cost, high expression, ease of scale up, and short turnaround time. 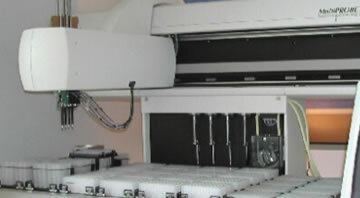 Yeast Expression System The yeast expression system is the most economical eukaryotic expression system for both secreted and intracellular proteins. Protein Large Scale Production Large quantities of highly purified recombinant proteins are often required for pharmaceutical development, industrial processes, and other applications. Baculovirus Expression System The baculovirus expression vector system (BEVS) is a powerful system for the production of high quality proteins. 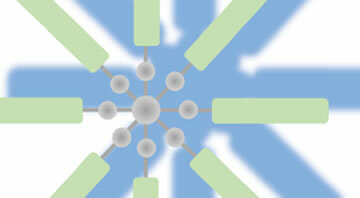 Mammalian Cell Expression Mammalian cells are the preferred expression platform for proteins requiring fully mammalian post-translational modifications. 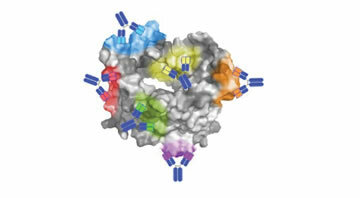 We optimize the expression of your protein in several ways. Our proprietary in-house software allows the optimization of a gene according to a complex set of requirements in parallel. The software creates and evaluates numerous - often 10,000 or more - variants of a sequence, returning the optimal sequence that meets all requirements. 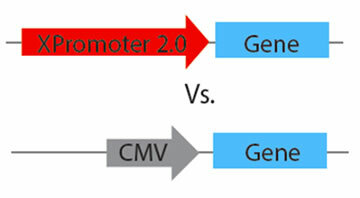 Once the sequence has been optimized and synthesized, we can evaluate numerous promoter systems and systematically test multiple variables including growth temperature, inducer concentration, and induction timing to increase protein expression. Customers receive detailed documentation of our optimization process and final expression conditions. Once the optimal conditions are identified, larger quantities of protein are produced by scaling-up using these conditions. Oftentimes this process requires additional optimization to produce the highest expression levels. Our team has extensive experience with this process and has brought numerous expression and purification projects from small lab processes to gram level production. NeoScientific can also produce your protein in >100g quantities. We can develop industrial scale batch or fed batch processes to meet all your large quantity needs. Our protein biochemists employ an array of purification techniques to meet and exceed your purity requirements. We provide extensive documentation and QC results to ensure the highest quality product is returned to our customers. We routinely purify proteins using affinity, size-exclusion, hydrophobic interaction, ion-exchange and other techniques. Insoluble proteins can also be purified and refolded to the native state. 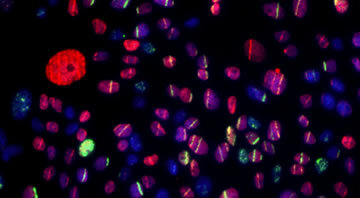 We can also perform various assays to characterize your protein for such things as stability, solubility, and function. Please consult one of our experienced representatives for details. For most in vivo or cell culture studies, researchers require endotoxin free reagents. NeoBioLab can perform a protein polishing step to ensure that your purified protein is free of endotoxin and ready to use in your assays. For quotation requests and questions, you may contact us by email, phone, or via our online quotation system. Orders can be placed by phone, email, fax, or online with a formal Purchase Order or credit card. Please send your samples to NeoScientific, 245 First Street, 18th Floor, Cambridge, MA 02142 USA. Our customer service is available 24hours per day/7 days a week/365 days a year.